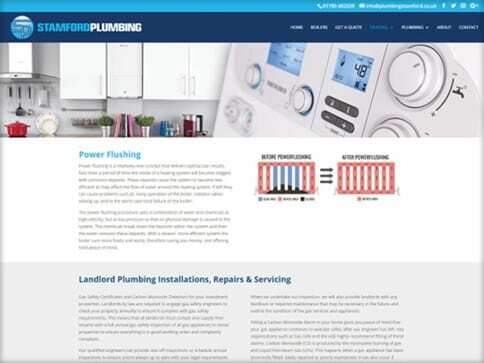 Stamford Plumbing required a refresh to their existing website. 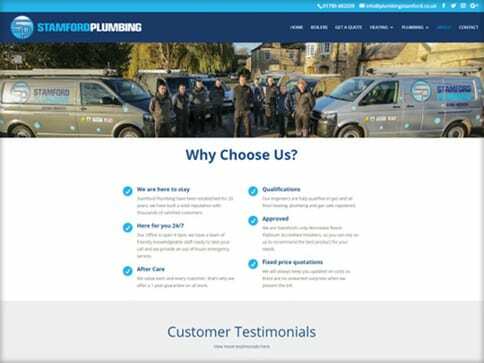 This company has grown significantly over the years and their existing website had become out of date, no longer reflecting the range of services on offer. The main problem was there was no time for the client to stop and think about their website. That’s where we stepped in. Nettl of Bourne listened to the client’s needs, worked alongside them to create a modern, fresh website and continue to develop the site as the company requires. 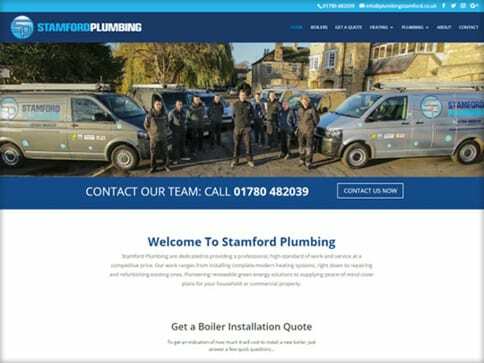 Fully responsive to all devices and highlighting the most important aspects of the business this new website now works hard for the company.